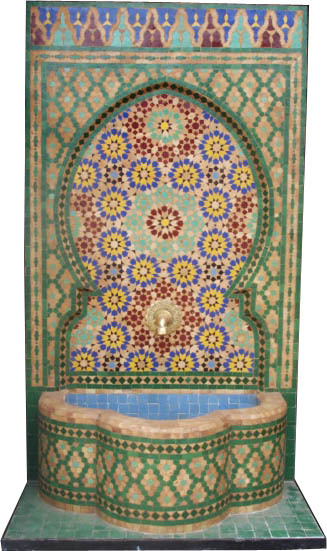 Great moorish Mosaic tile fountain. 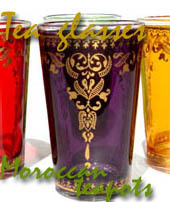 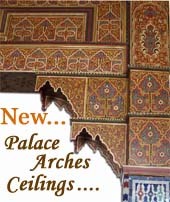 An outstanding moroccan mosaic tile work and colors with andalusian moorish tile patterns. 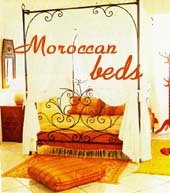 The paterns are all handcut by a team of artisans. 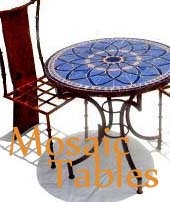 A great workmanship and a gorgeous moorish home decor piece of Mosaic tile artwork.